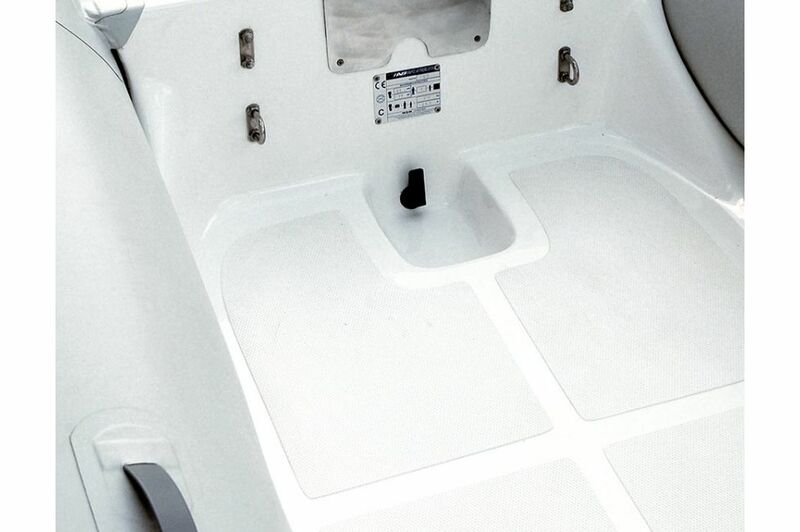 The Navigo series is our premier line of open tenders. 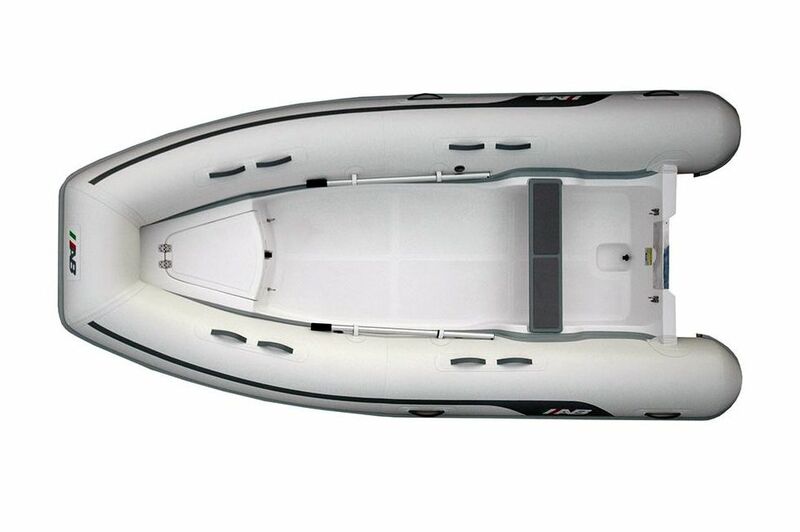 Hand crafted with careful consideration to every detail, these boats are designed for maximum performance, comfort, and durability. 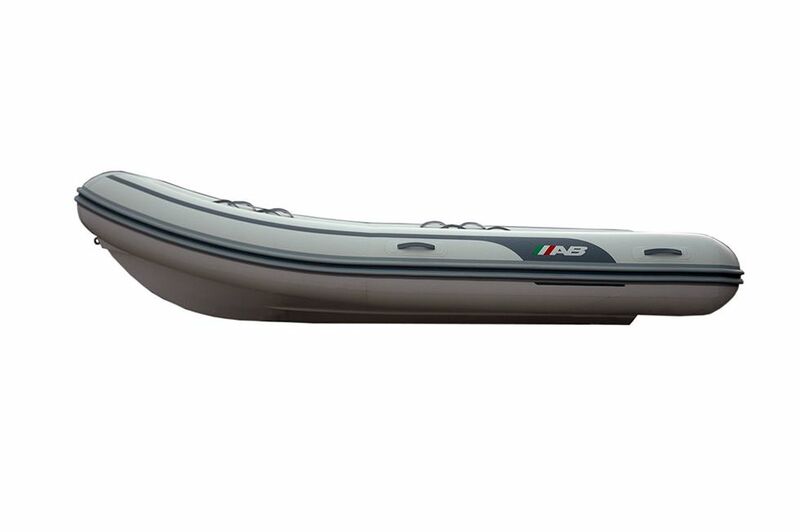 The Navigo series features AB’s unique forward-hull design, making them the most spacious tenders on the market. 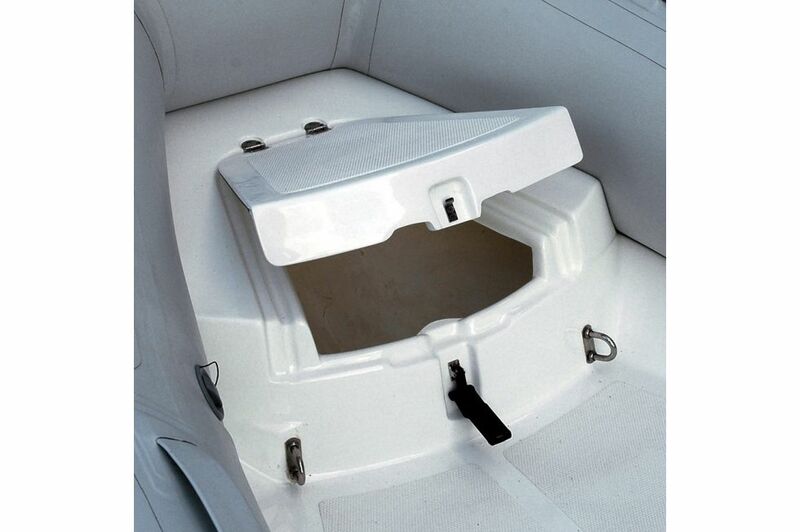 In addition, all Navigo models are equipped with all the amenities sought by serious boaters, including: a large bow locker with seating, diamond pattern non-skid fiberglass deck, a double rub rail, four davit lifting rings, heavy-duty rubber carry handles, and much more. 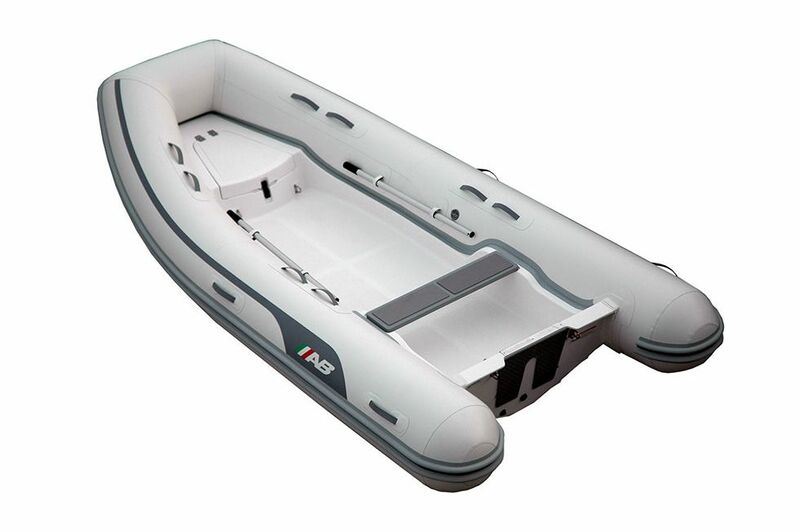 The raised bow and large-diameter tubes provide for the driest and most comfortable ride of any open tender on the market. 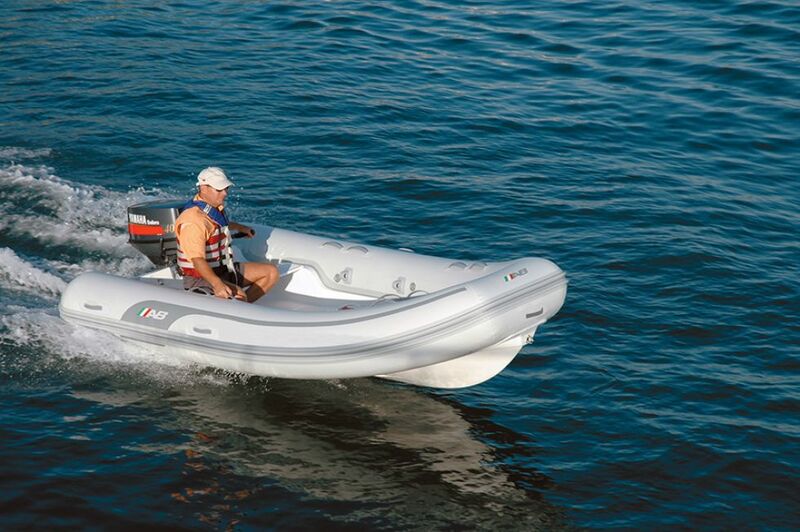 The Navigo line will impress even the most discriminating boater.